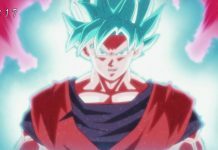 With the release of DBS episode 107, fans are now looking forward to the next episode of their favorite series. 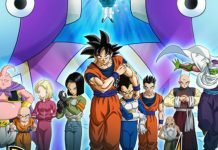 However, the spoilers of the Dragon Ball Super episode 108 have already surfaced, thanks to Twitter user @Herms98. Things are getting serious day by day in the ongoing Tournament of Power as various fighters are getting eliminated one after another. Goku and his team are currently trying their very best to survive in the tournament. They are aware of the fact that if they don’t give their best and lose, their entire Universe will be eliminated. With everyone going all out against their opponents, it seems that one fighter is going to betray his team. The spoilers leaked by the above mentioned twitter user basically reveal what will happen in Dragon Ball Super episode 108. According to them, Universe 7 is going to get a taste of betrayal as one of its strongest fighters is going to go against the team. 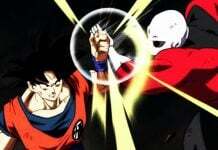 Frieza, who was added in the team by Goku unexpectedly, is going to go against his team in episode 108. Universe 7 is already in a really bad state as Tenshihan and Kuririn are out of the team as they got defeated, and now, Frieza is going to make things worse for them. The synopsis reveal that Gohan is going to have a really hard time against his opponent, Jimeze, in the said episode. While searching for his next opponent, Frieza is going to take a short break and see how Gohan is doing against Jimeze. Seeing how badly Jimeze is beating Gohan up, Frieza is going to have a really bad smile on his face. His smile is the very reason why Universe 7 will think that what they feared has happened, meaning that Frieza has betrayed them. 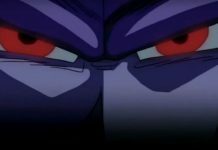 Avid fans of the series already know that Frieza is an evil character and he won’t change his nature under any circumstances. 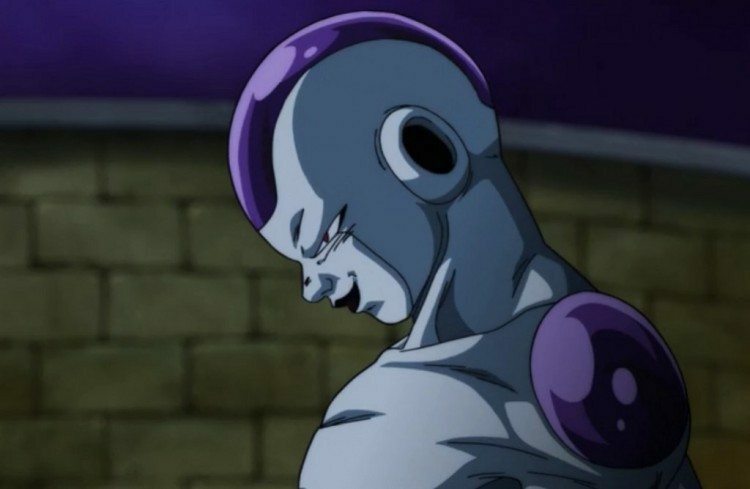 However, Frieza is well aware of the fact that he will get annihilated too if Universe 7 loses, so he might have to think again about betraying his own team. On the other hand, as mentioned above, fans are going to see a really epic battle between Gohan and Jimeze. Not only this, but Jimeze’s instant transmission will put Gohan in a really difficult situation. However, although Gohan will be left confused after Jimeze’s instant transmission, this doesn’t mean that he will be defeated easily. We all know that Caulifla, in her base form, can easily take out Jimeze. The Yardrat will have the upper hand against his opponent only until Gohan catches up to his speed. However, if Frieza actually decides to betray his team, then Gohan will be left in a really tight spot. 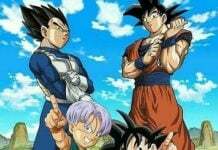 Dragon Ball Super episode 108 will be aired on September 24. Will Frieza betray his team? Be sure to share your thoughts in the comments below. Previous articleOUKITEL MIX 2 vs. Xiaomi Mi MIX 2: Which One Has a Better Design?